Over the last few weeks I went on an eBay shopping spree for Commodore parts. 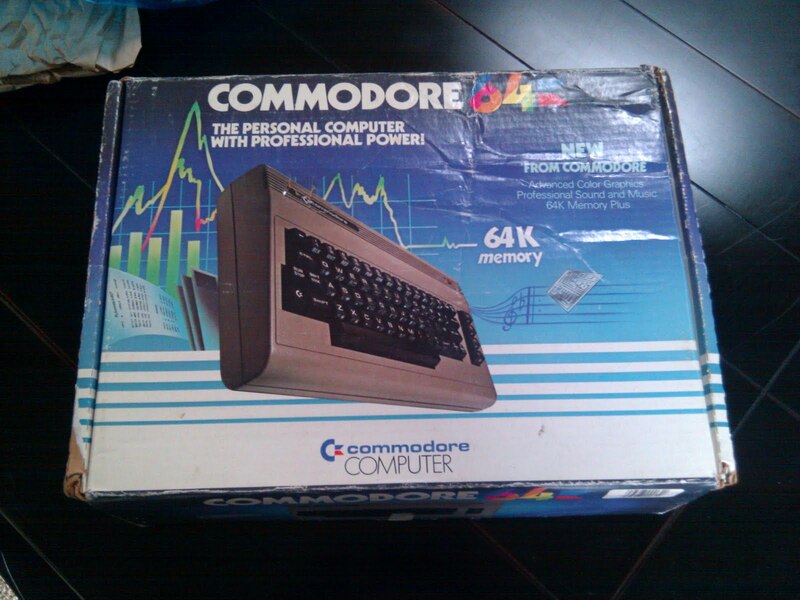 I've purchased a mint condition Commodore 64, a 1541 disk drive, and two Atari 2600 style joysticks. My plan is to use an IDE64 to access files via USB to my computer (which I will detail in another post), so the 1541 floppy drive will remain boxed in the garage. 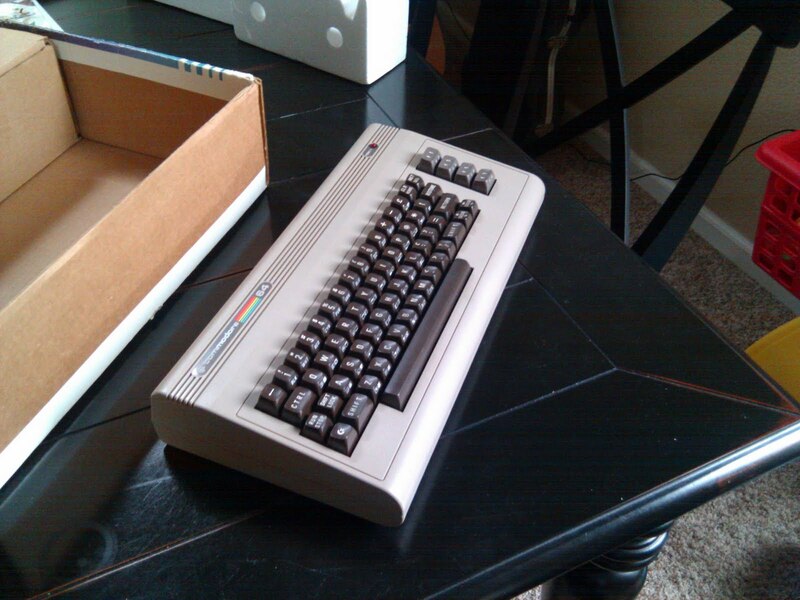 My friend Chad was able to procure a Commodore 1802 monitor from a local Amiga club for $20. I also purchased an IDE64 to access files via USB to my computer. 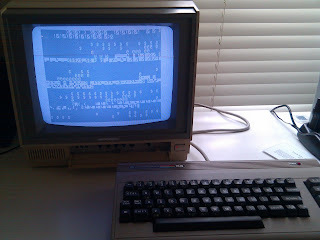 It also expands the C64 allowing more expansion units, like the RR-NET. 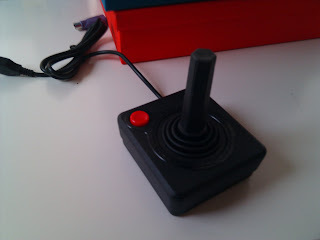 This allows network access to the C64 via Ethernet. I purchased the RR-NET last week and it arrived a couple days ago. I have been unable to get anything to work. I believe I have a faulty power supply from my "mint" condition Commodore from EBay. I had a very bad condition, but working C64 I got a couple years ago and tried it with this power supply and it failed as well. 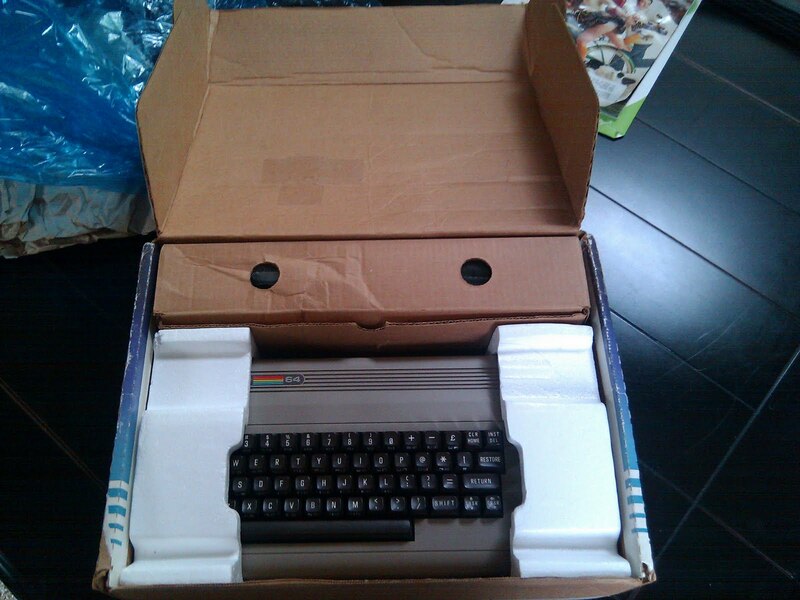 I have another power supply on the way from EBay that should arrive today.